Let’s face it, it’s a lot easier being able to just whip out your phone and call the most reliable towing company without having to worry about digging through your search history or Googling “towing service near me” or “flatbed towing near me,” only to come up short or end up with a towing company that won’t deliver. By doing your research ahead of time and finding the most reliable towing company, you won’t have to worry about any of that if you’re ever in an emergency. 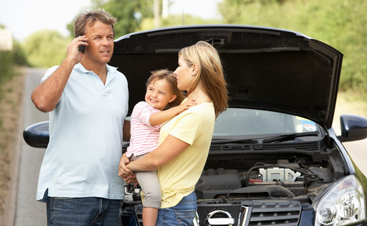 Chances are, if your car breaks down or you get in an accident, you just want to be in the comfort of your own home and not dealing with any car problems or injuries. Breakdowns can ruin a day by making you late to wherever you were going. Thankfully, by planning ahead, you may be able to save yourself a lot of time. Imagine if you’re in an area with very little service. It may take forever to research towing companies on the internet or you may not even have enough service to browse the internet in the first place requiring you to flag someone down with a phone that does have service. Having a battery that’s about to die can be equally as frustrating and lead to a whole host of problems. 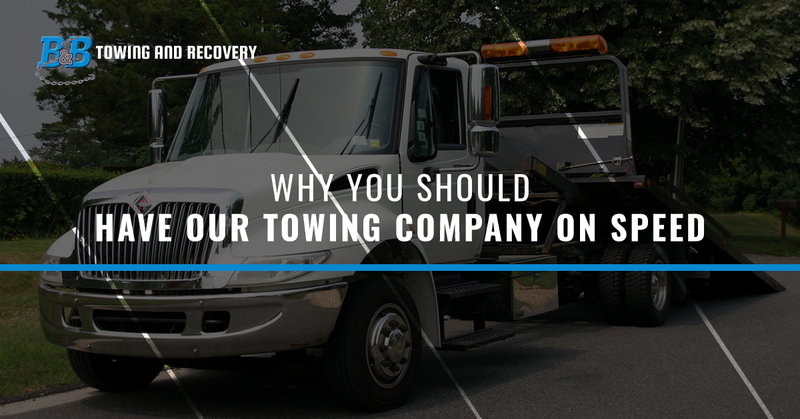 Aside from the amount of time and the sheer amount of stress that a breakdown can cause, you’re probably also concerned about the cost of hiring a towing company and having your car repaired. 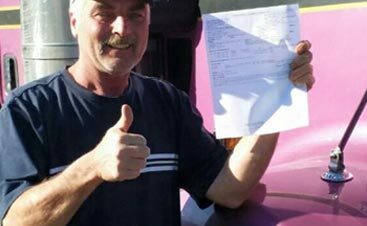 Fortunately, B & B Towing and Recovery has taken steps to make this process as affordable and reliable as possible to you. 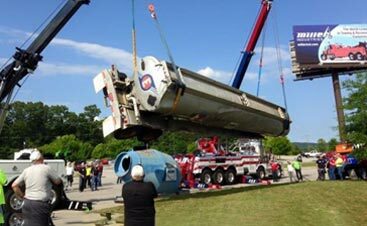 First and foremost, we have the capacity to tow any vehicle, small or large. We also have our own repair shop so we can fix up your vehicle quickly and at a lower cost than other auto shops will offer. If you have any questions about the services we offer here at B & B Towing and Recovery, don’t wait, call us today. It’s better to clear up confusion before you run into an emergency situation than after. Please Contact Us For Service!